NEW YORK — U2 on Wednesday unveiled details of the rock superstars’ 14th studio album, describing it as a collection of "intimate letters" written as if they were dead. The Irish group confirmed that Songs of Experience -- a companion of sorts to U2’s last album, 2014’s Songs of Innocence -- will come out on December 1. Revealing the track list, U2 said that frontman Bono’s lyricism on Songs of Experience was inspired by conversations with Brendan Kennelly, often described as Ireland’s greatest living poet. Kennelly advised the 57-year-old Bono "to ’write as if you’re dead,’ resulting in a collection of songs in the form of intimate letters to places and people close to the singer’s heart -- family, friends, fans, himself," the band said in a statement. U2 has already released two tracks from the album, You’re the Best Thing About Me and The Blackout, charging guitar tracks that hark back to the band’s heavy sound in the early 1980s and mid-1990s. U2 also announced a North American tour to support the album that will begin on May 2 in Tulsa, Oklahoma. The group last week in Brazil wrapped up its latest global tour that marked 30 years since The Joshua Tree, U2’s most influential album. 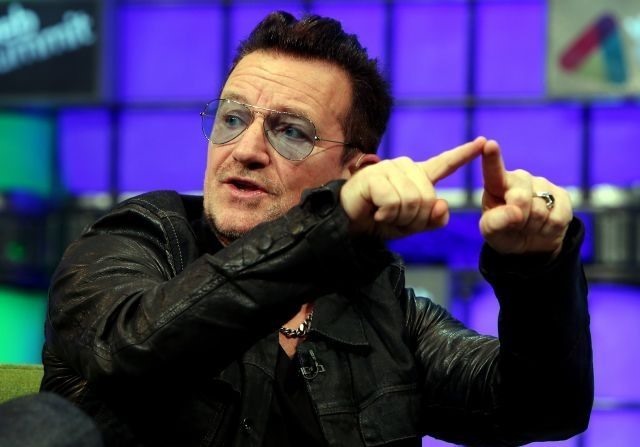 U2’s traditional announcement of the album follows a backlash three years ago over Songs of Innocence, which automatically appeared in the iTunes libraries of all of Apple’s half a billion worldwide users.